On June 23, 2016 a number of delegates of the CRU Conference visited our plant in Bentivoglio (BO), Italy. The group was composed of important decision-makers who attended the 10th Annual CRU’s Wire and Cable Conference in Milan on June 21-22, 2016. The conference offered unique insights into the trends shaping the wire and cable manufacturing industry. On the second day of the conference, the CEO of the SAMP Group, Lapo Vivarelli Colonna, gave an interesting speech entitled “How market trends impact OEM wire and cable machinery suppliers”. 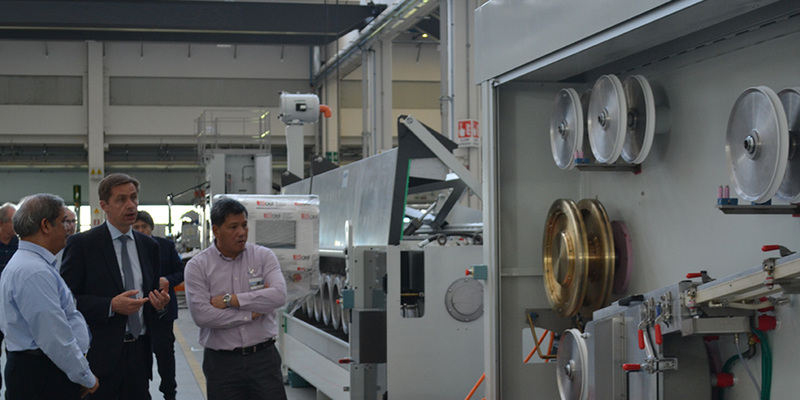 After the end of the conference, Sampsistemi had the pleasure to host a number of the delegates, showing them our reality and the potential of Aluminum wire manufacturing through several in-house tests on a multi-wire drawing machine with in-line annealer. 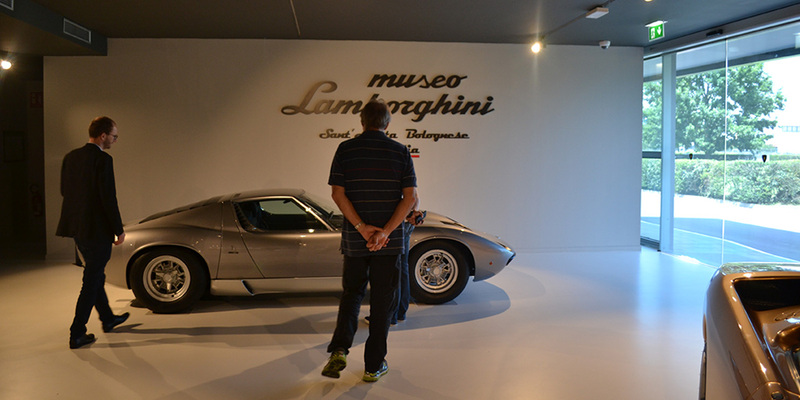 Before discovering our manufacturing world, the delegation had the unique chance to visit the Lamborghini museum and production plant, one of the excellences of the Italian automotive industry. 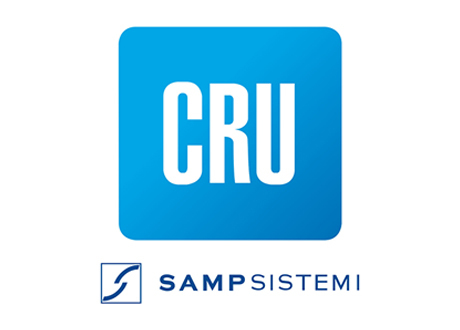 At Sampsistemi, the CRU delegation had the opportunity to listen to an informative welcome speech on the Maccaferri Industrial Group by our President, Antonio Maccaferri, followed by a speech of our CEO, Lapo Vivarelli Colonna, on the areas of business of the SAMP Group. Afterwards, the delegation was taken on a guided plant tour, where they saw many of our machines and lines on show and running. They were guided around the plant by our Product Managers and Sales Area Managers. The tour was rounded out by the presence of some of our notable technology partners: Aeroel, Bechem and Travar. We would like to take this occasion to thank CRU and the entire delegation who visited our headquarters in Bentivoglio and we look forward to meeting them again soon.